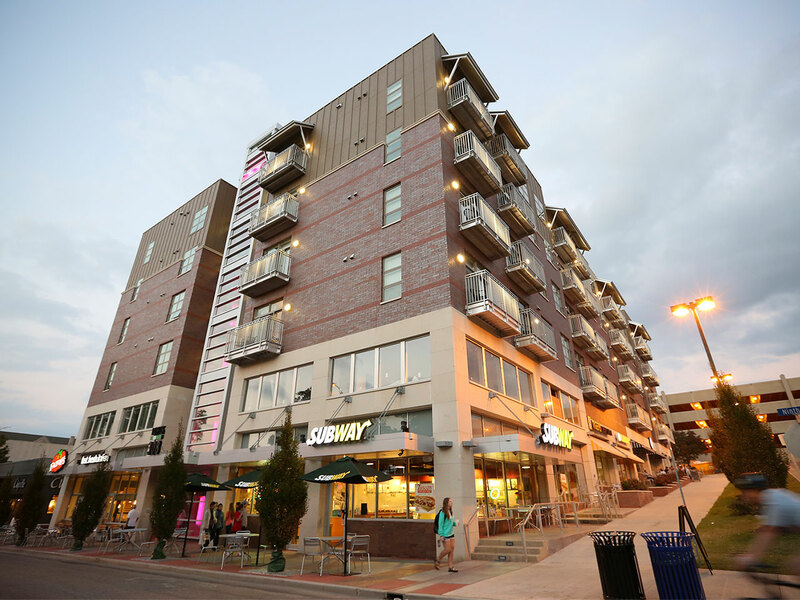 The Lofts at 308 9th Street in Columbia, Missouri combine the energy of downtown with luxury living. 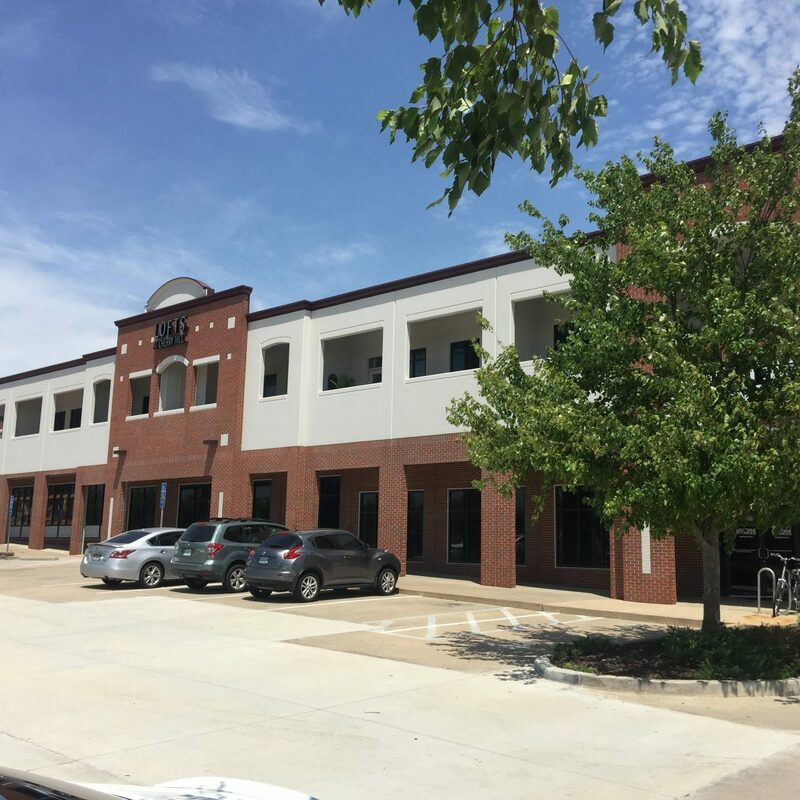 With easy access to the University of Missouri campus and our location in The District, our apartments are perfect for students and young professionals! 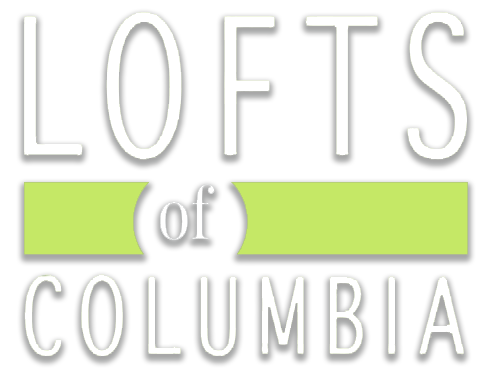 The Lofts on Broadway are the newest addition to downtown living in Columbia, Missouri! Broadway’s luxurious approach to downtown living gives our residents the unique opportunity to enjoy the excitement of The District with the quiet amenities of home. 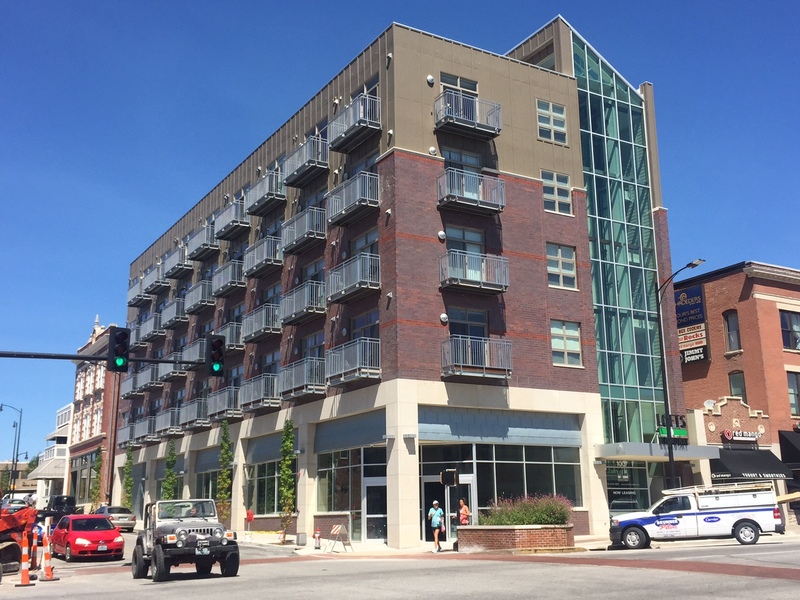 Our residents enjoy a convenient location (1115 Ashland Road) with quick access to The University of Missouri campus and Columbia’s high-energy downtown scene! 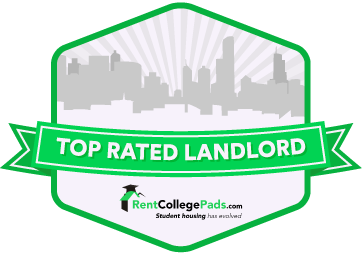 The newest addition to The Lofts’ properties! 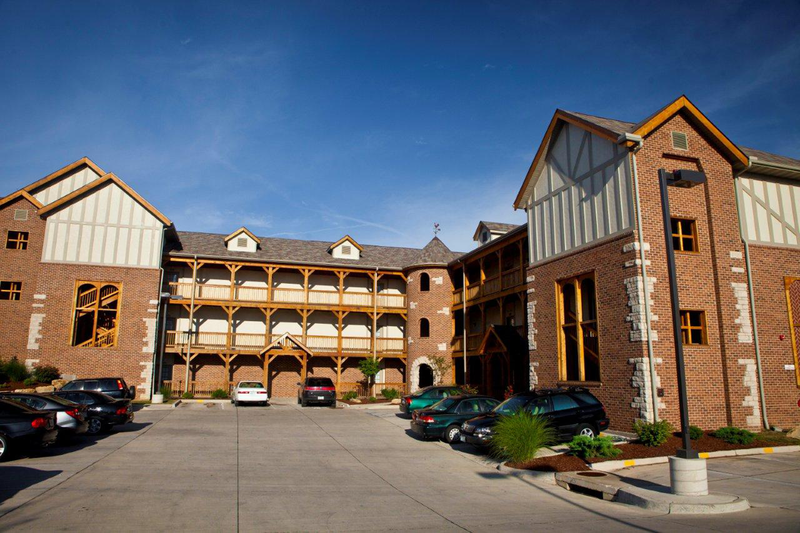 Located in the Village of Cherry Hill, these luxury apartments supply each resident with modern design, new appliances and hardwood floors.